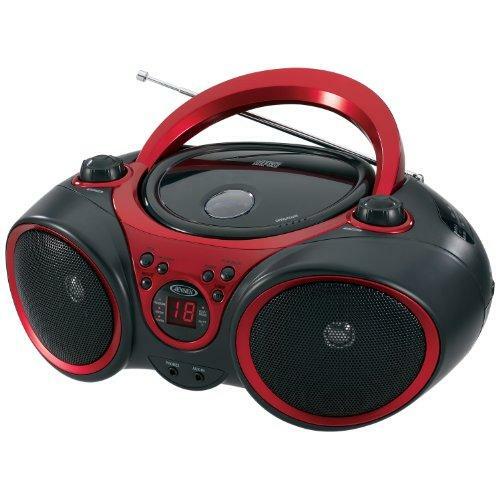 JENSEN CD555 SILVER PORTABLE BLUETOOTH MUSIC SYSTE..
Hamiltonbuhl Basic Bluetooth/Cd/Fm Listening Cente..
Hamiltonbuhl Wireless 6 Person Listening Center Wi..
JENSEN CD490 BLK/RED PORTABLE COMPACT DISC PLAYER ..
Hamiltonbuhl Deluxe Wireless Bluetooth& Media Play..
QFX J50U BLUETOOTH JUMBO BOOM BOX WITH REMOTE CONT.. 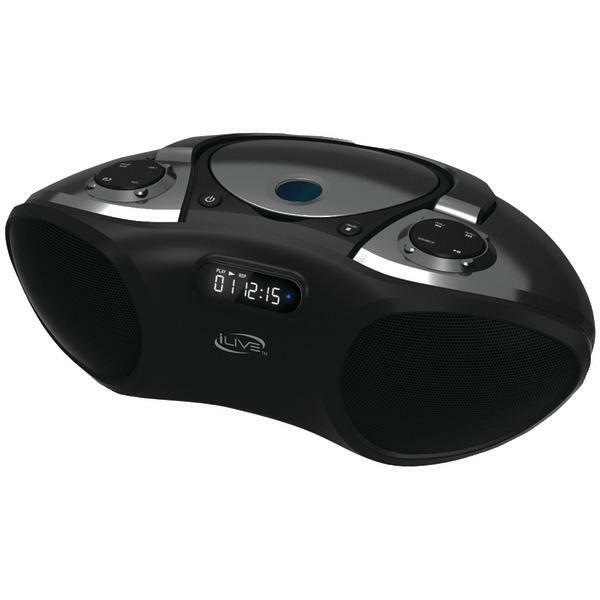 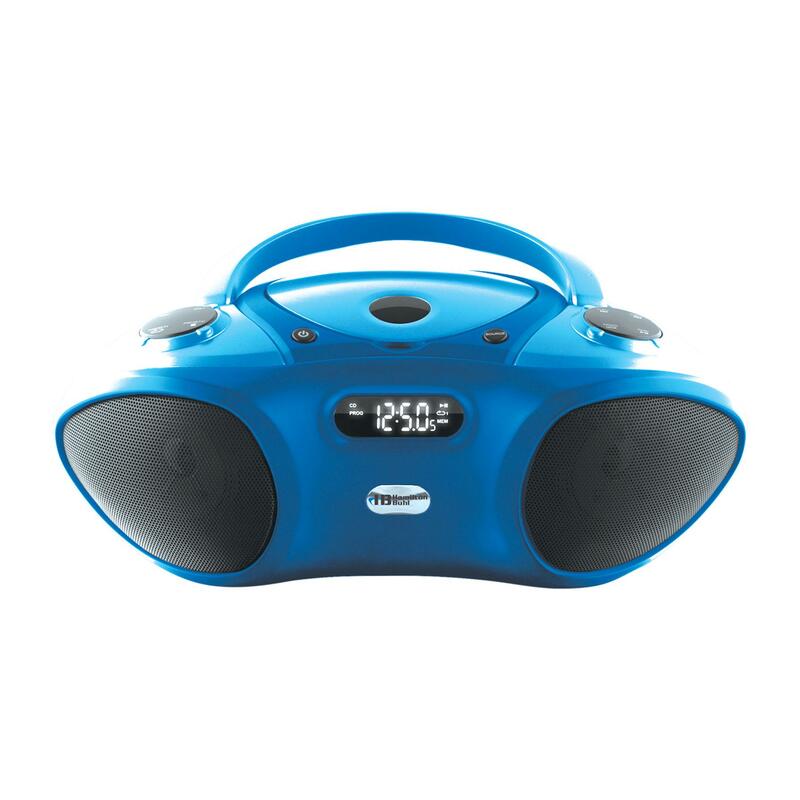 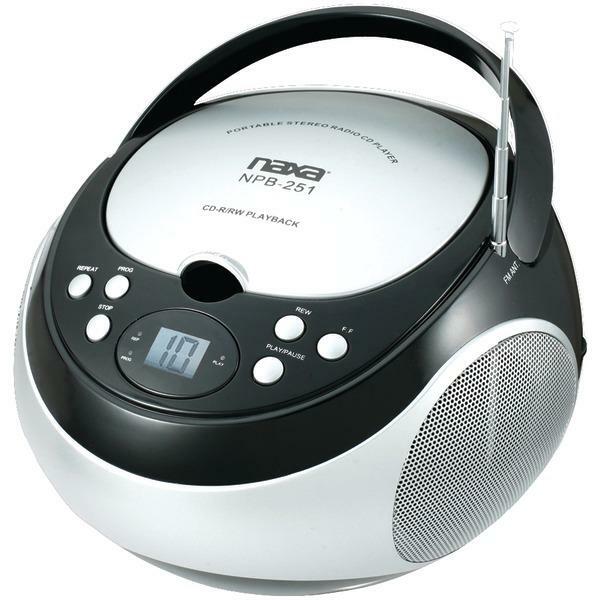 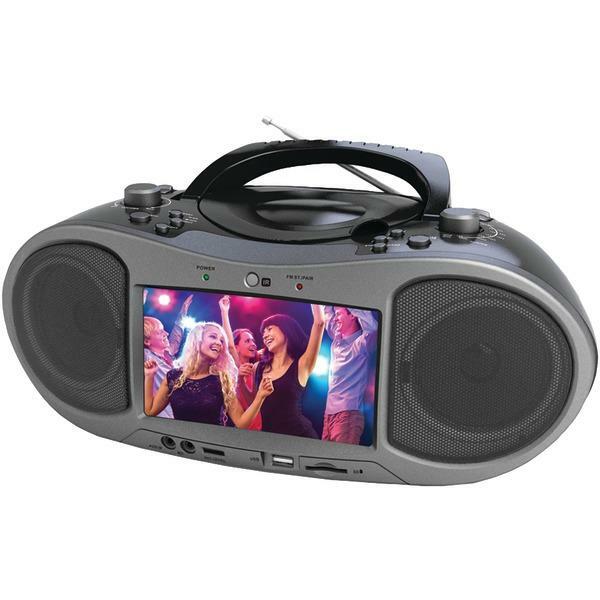 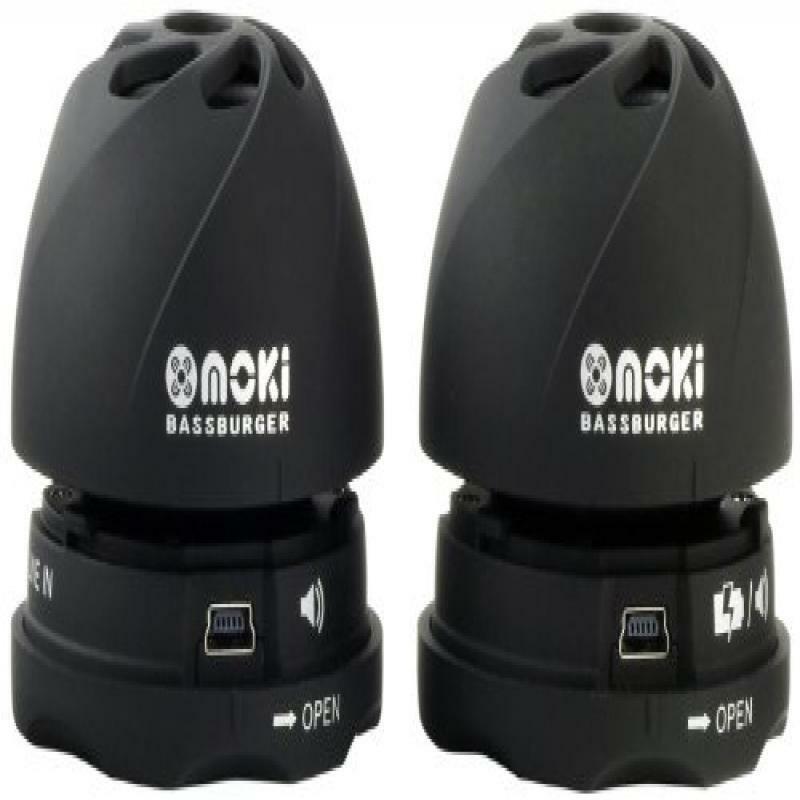 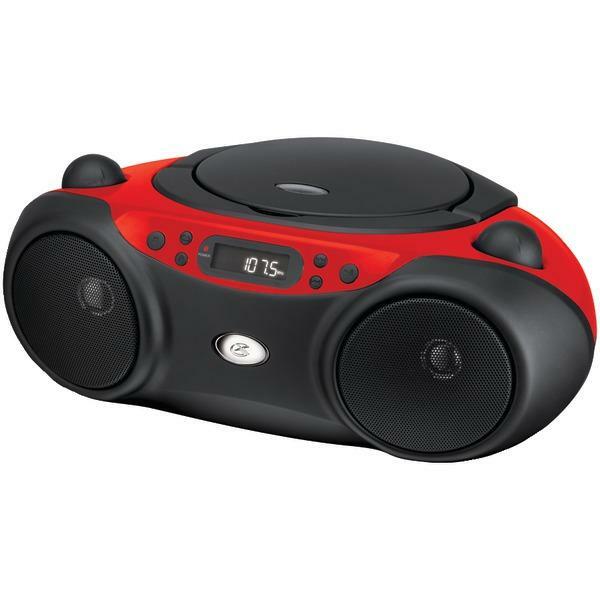 If you’re looking for a compact audio player that you can anywhere when you are travelling, then you should opt for boomboxes online. 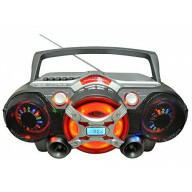 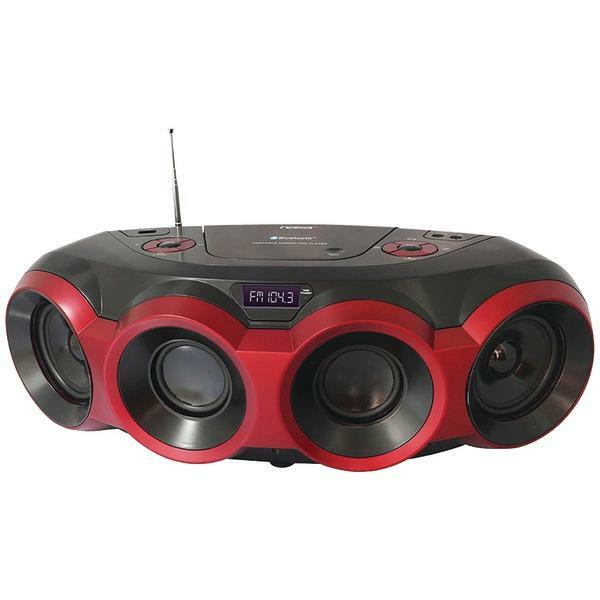 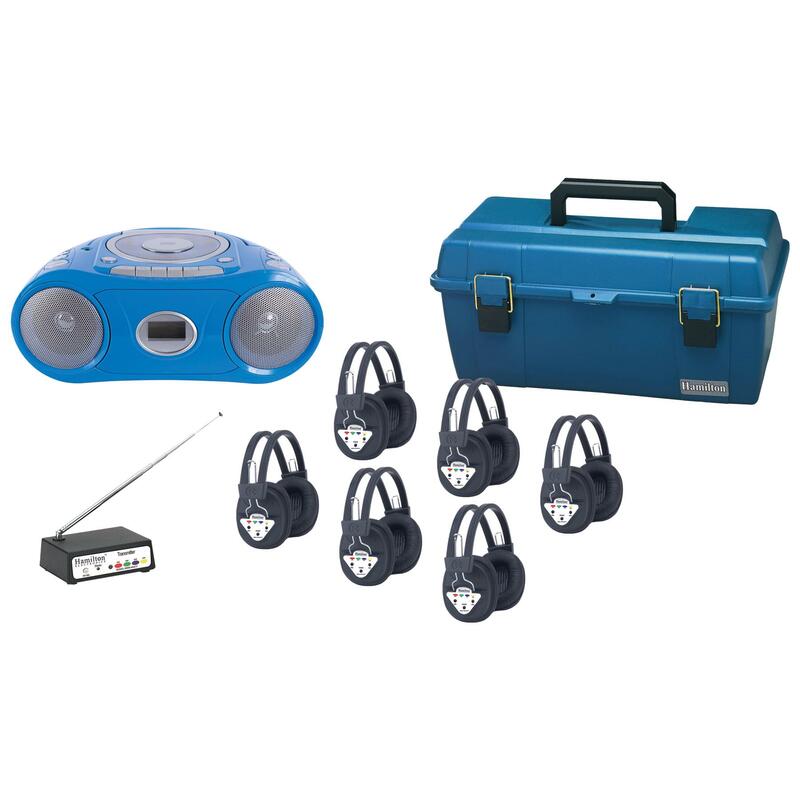 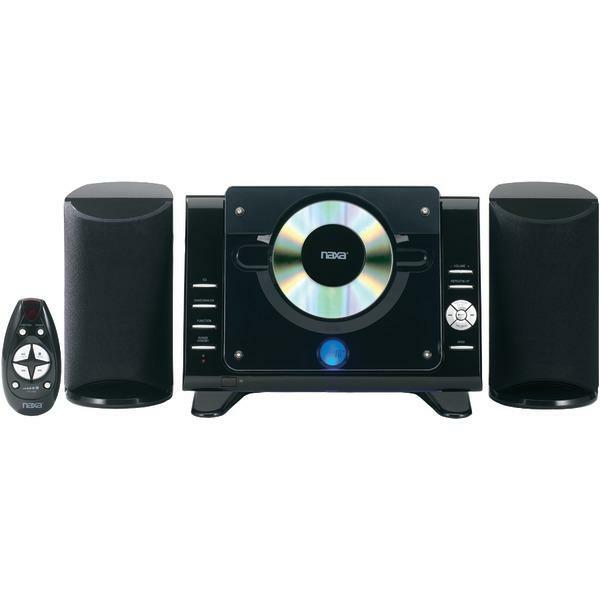 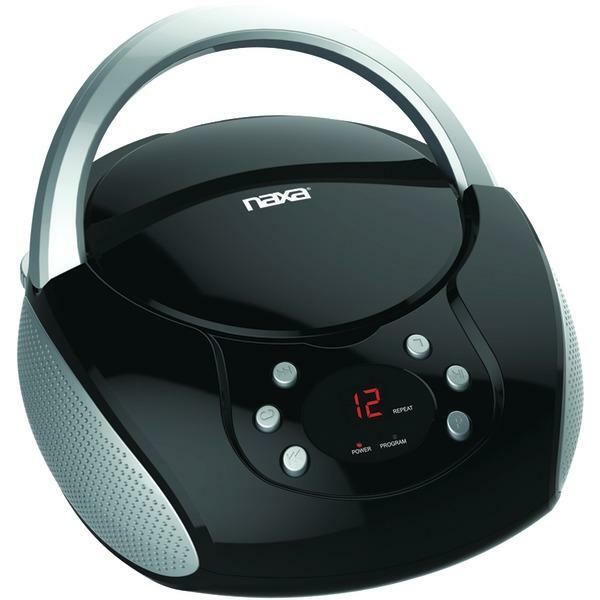 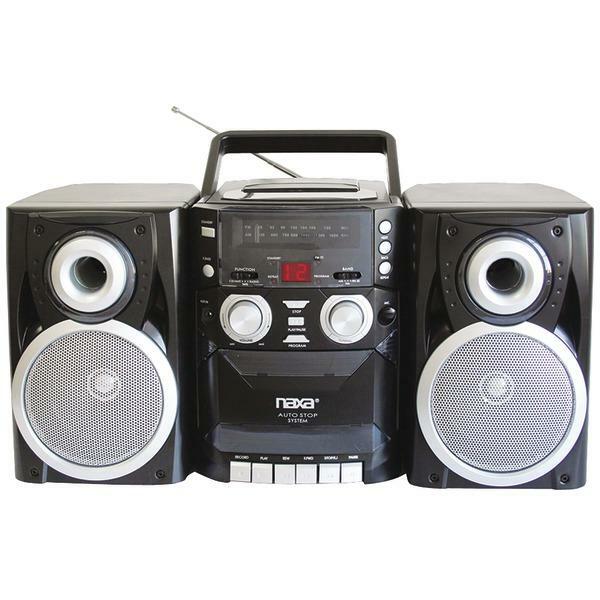 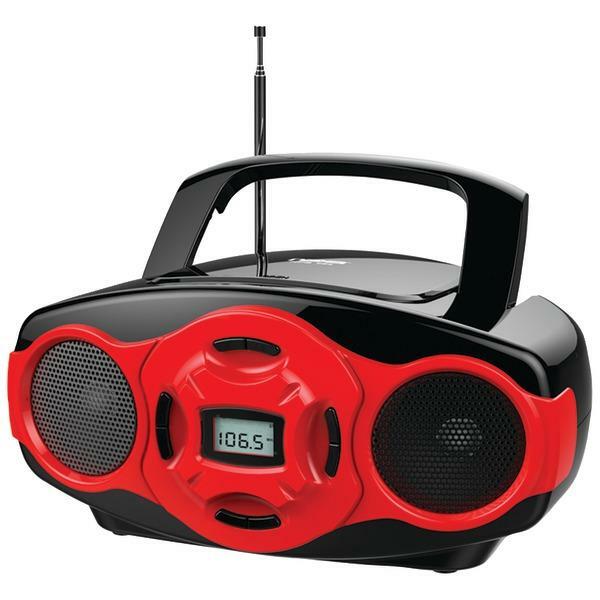 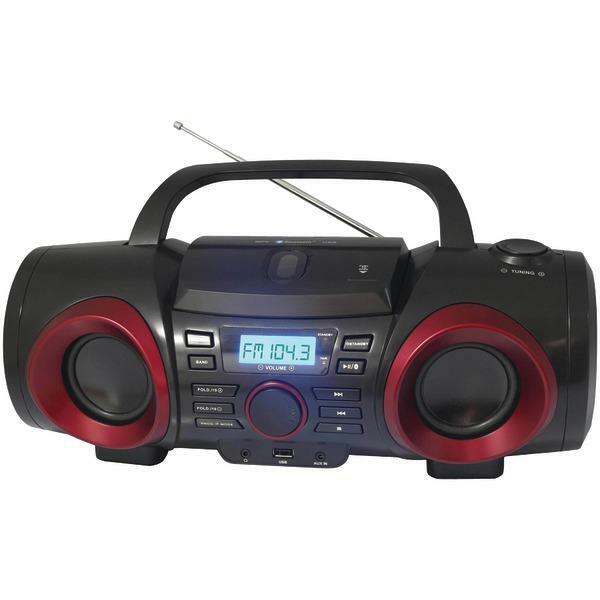 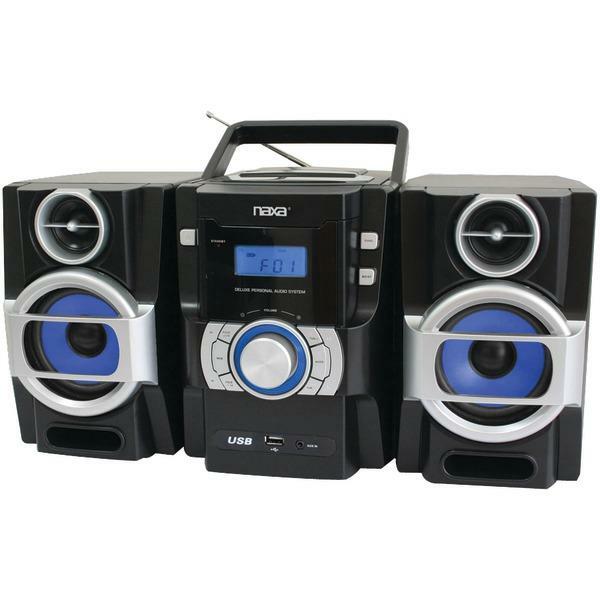 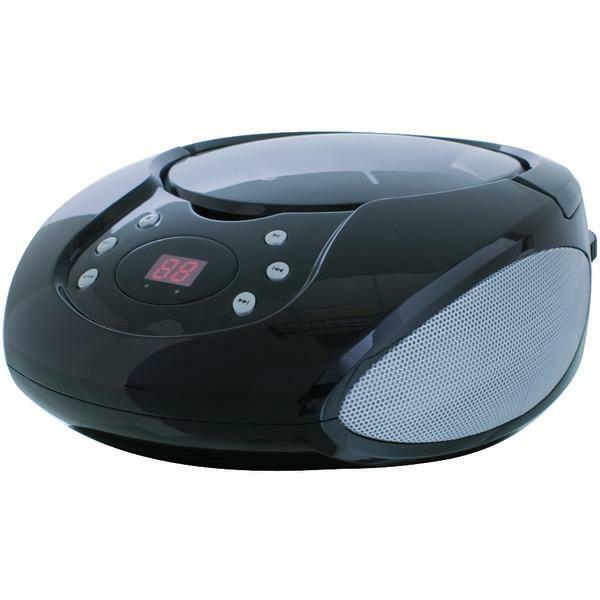 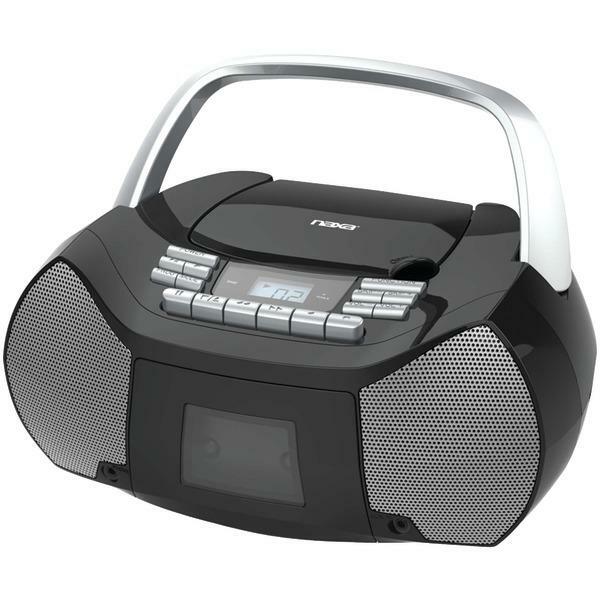 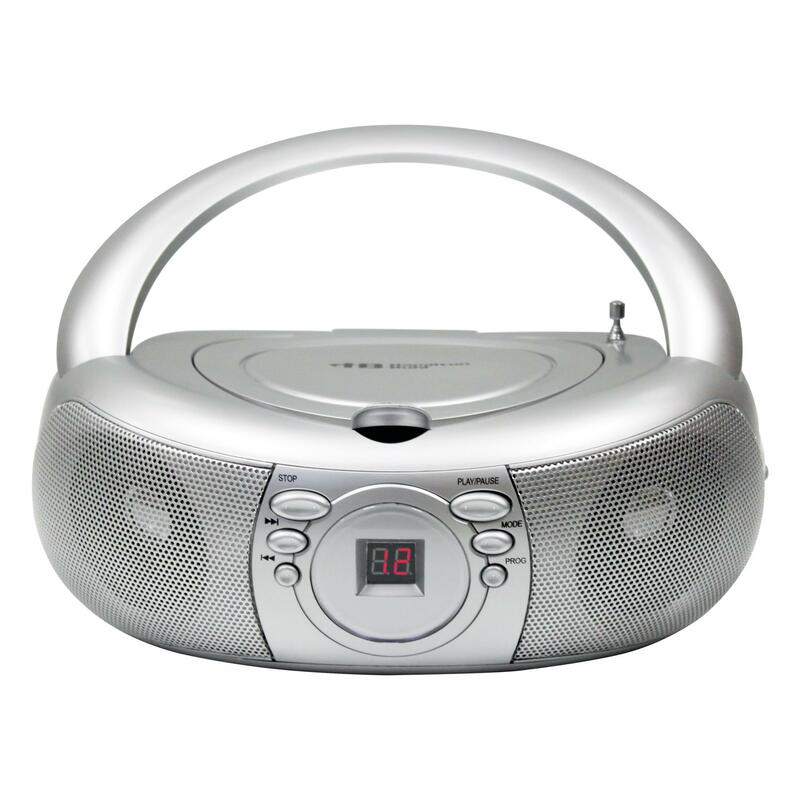 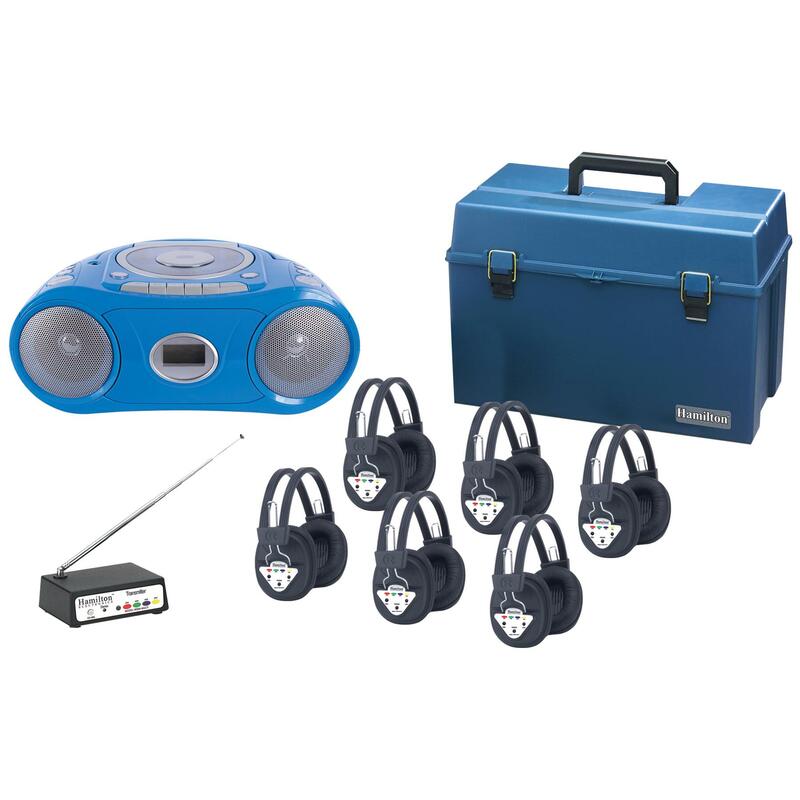 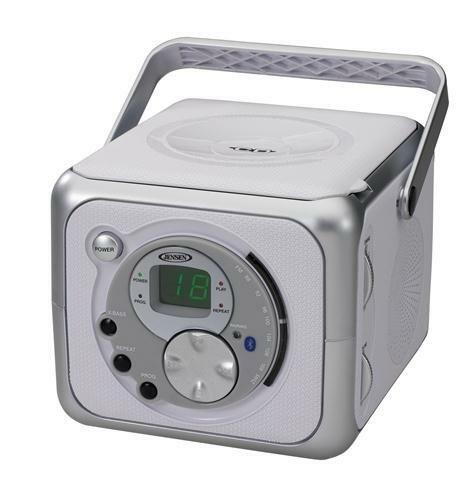 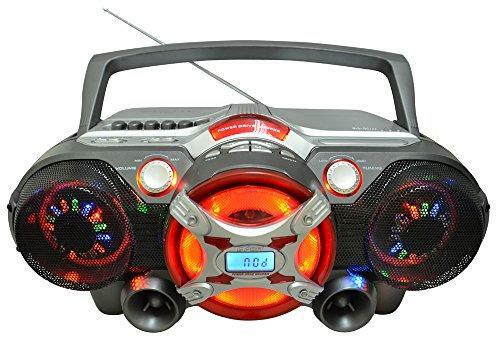 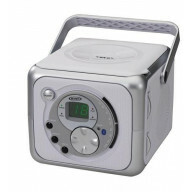 There’s definitely something more for a lesser and affordable price as you shop the best selling boomboxes online in USA.